The photography workshop & city tour for ALL photographers! More Photos? Visit our photo gallery. 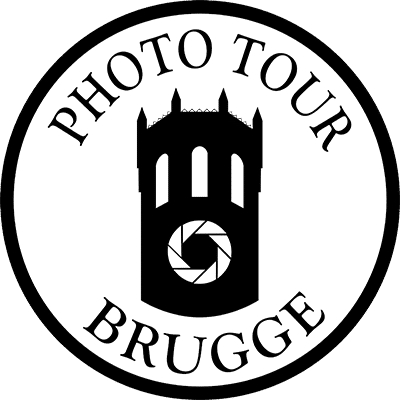 Photo Tour Brugge offers you a daily photo-focused city walking tour in lovely Brugge (Bruges) Belgium, as seen through the eye of resident travel, people & landscape photographer Andy McSweeney. Part photography workshop, part unique city tour: This top rated tour combines the very best of each towards getting you the best shot at the best photography spots and locations in Brugge. 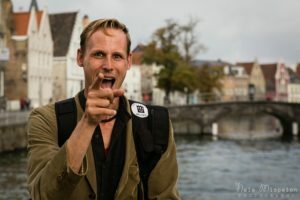 Regardless of camera, skill level or style of shooting, every tour offered provides practical photo tips & custom-tailored advice that’ll be of use towards better photos, in Brugge and beyond. Beginner to pro, we’re here to help. With 4 daily tours to choose from and available as open or private tour (10am, 1pm, 4pm, 8pm), routes planned both for best available light and maximum visual appeal, Andy also freely shares sample photos along with practical and creative tips towards better results. For full focus. Casual to pro, we’re here to help. Friends to clubs, casual to corporate day out. We’re here to get you the very best of Brugge, both on camera and otherwise. While our main focus is obviously on better photography, we also provide some thoughts on the locations we visit. Expect some historical info to go with the photos, local anecdotes, and honest advice for enjoying Brugge once you put the camera down. Why go somewhere if it’s just for the photos? your guide and “Photographer on the Loose” Andy. He loves his job: Loving everything in photography. © All names, text & photos copyright 2012-2018 Photo Tour Brugge & Andy McSweeney, All Rights Reserved.